Thinking about making a move? Want to be part of a developing and transforming department? Exciting things are happening in Hamilton, New Zealand! 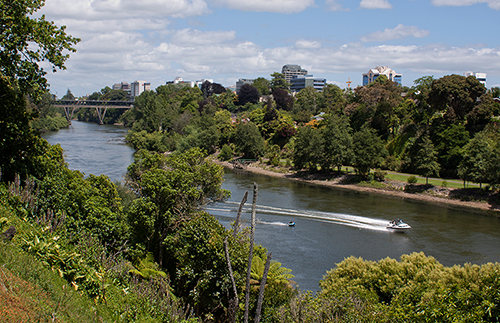 We’re seeking Consultant Radiologists to work in one of the largest District Health Board’s in NZ, a bustling University city in Hamilton, just 90 minutes’ drive south of Auckland. Interesting range of cases, some unique to NZ! The existing team of 23 Consultant Radiologists and 9 Registrars have well established links into all of the specialty and subspecialty clinical teams across the DHB. The Department also provides imaging support for a Level 1 Major Trauma Centre. All relevant qualifications must now be verified by ECFMG using the EPIC system on behalf of the Medical Council of New Zealand (MCNZ). We recommend starting this off as early as possible to prevent delays if your University or Medical Specialist College do not respond quickly to verification requests from ECFMG via EPIC. If ECFMG have already previously verified your qualifications, you will not need to verify them again, instead you can log in and give them permission to send your verification confirmations direct to MCNZ.